This weekend, subway riders mourned the passing of MTA founder William J. Ronan, who lived an impressive 101 years. Today, subway riders go back to staring blankly at the floor, trying to ignore the hacking cough of a fellow passenger. Now that you’re safely above ground, here are some jobs, hopefully with a better commute. We’ve told you about Intent’s vacation time minimum and dog-friendly office – feel perky enough? Here’s a perk never to underestimate – being a part of honest-to-goodness innovation. Intent Media is building a business in a market that didn’t exist before – turning customer intent into new revenue streams for ecommerce sites and connecting advertisers with huge markets. 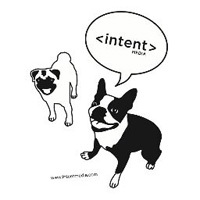 Intent is hiring for 16 gigs in New York City. See what you can apply for here. 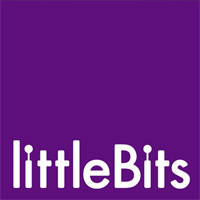 littleBits enables just about anyone to make something that does something, so if making technology creative and innovation accessible to the masses sounds a little bit enticing, then you’re in luck: they’re hiring. The NYC hardware startup has openings in operations, sales & marketing, software engineering, and more. See it all here. 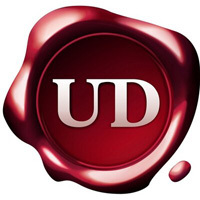 UrbanDaddy’s website oozes class, and they make no bones about their intended audience: affluent, college-educated, and aspirational. As for job applicants, they simply want fresh talent regardless of experience fathering a child. They’re hiring mostly for eCommerce positions, along with a designer and accountant gig. Check out the openings here. VICE is no longer the plucky punk mag of decades’ past – it’s now a global media behemoth with seemingly endless digital channels. Growth of course means jobs, and VICE has plenty of them, in everything from sales to creative to accounts. 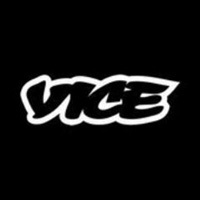 If words like “non-traditional” and “cutting edge”, and “trendy” appeal to you, then you probably already want to work at VICE, so get started here. Now go forth (and keep it clean).